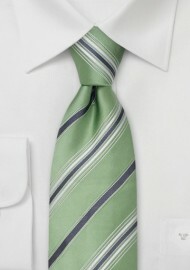 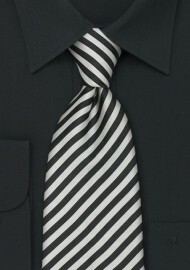 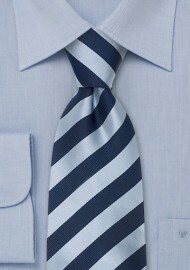 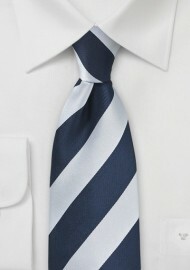 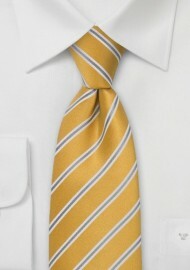 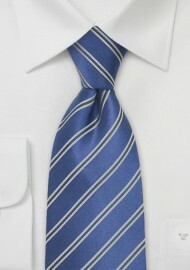 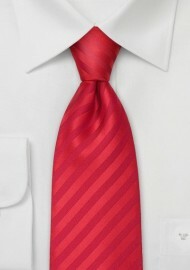 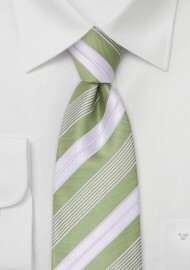 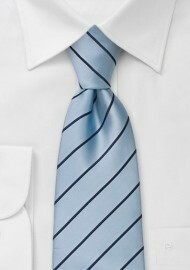 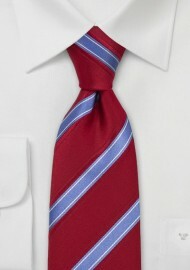 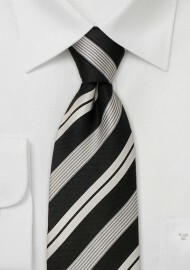 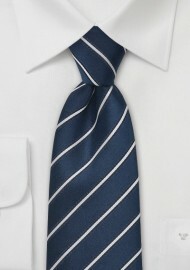 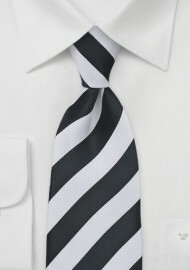 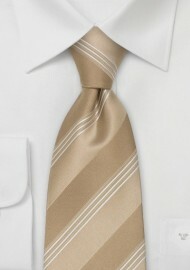 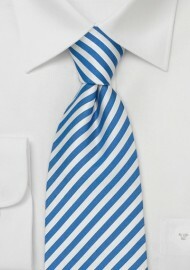 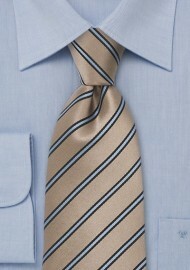 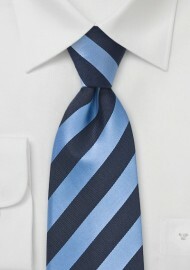 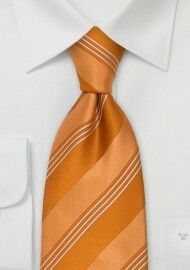 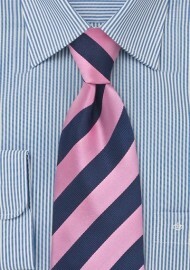 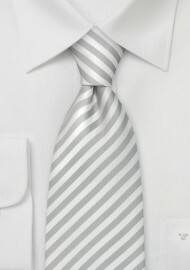 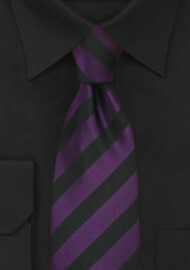 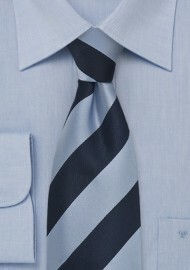 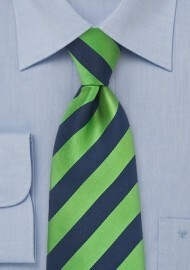 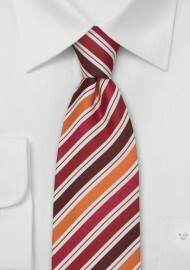 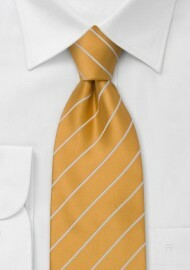 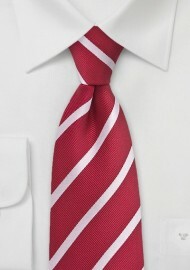 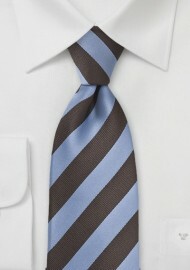 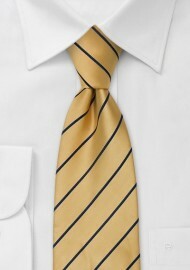 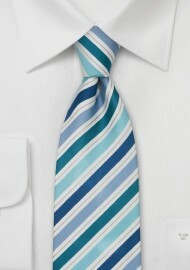 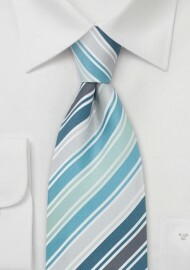 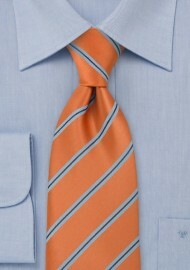 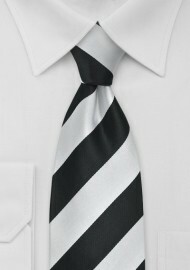 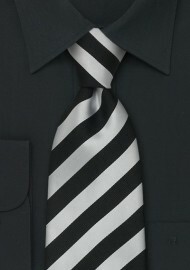 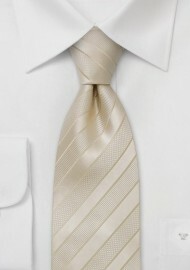 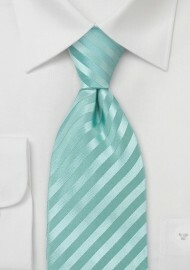 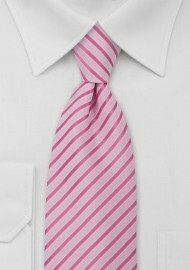 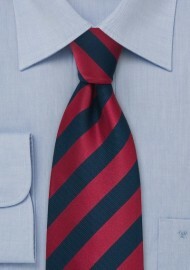 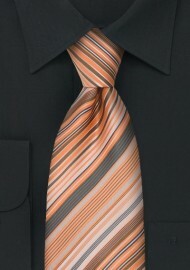 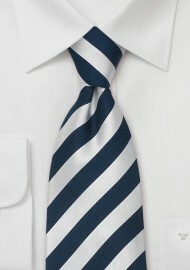 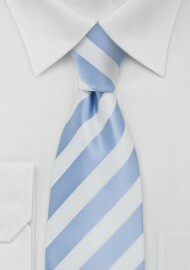 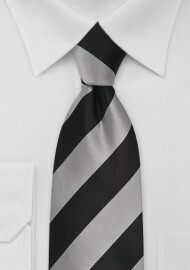 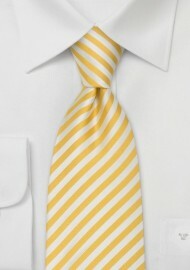 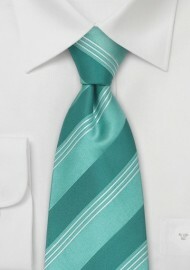 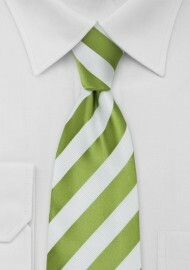 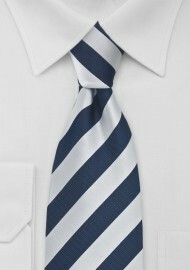 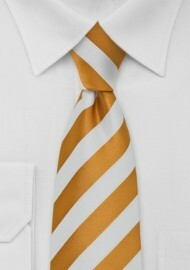 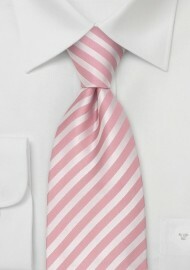 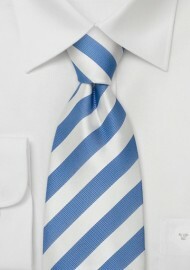 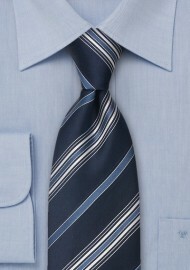 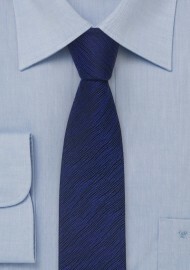 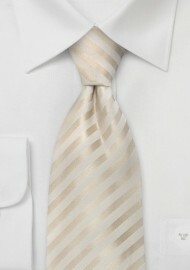 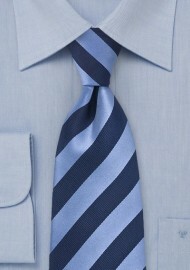 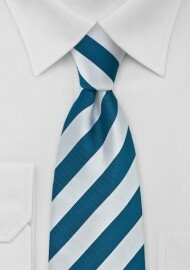 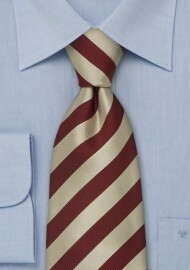 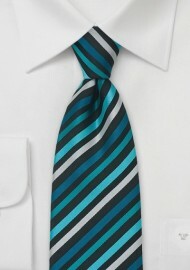 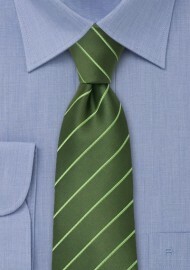 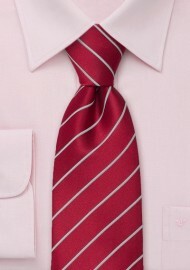 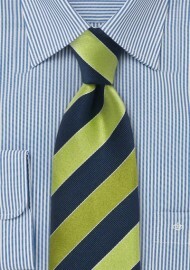 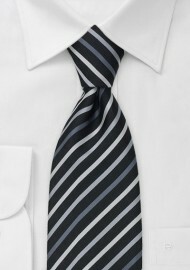 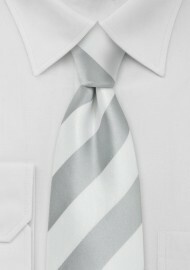 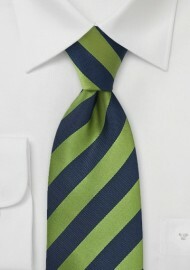 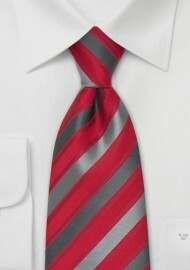 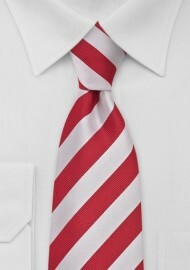 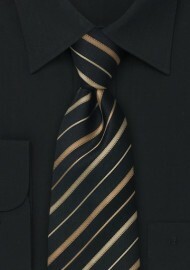 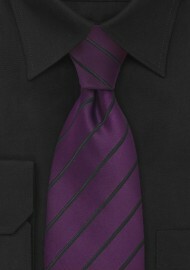 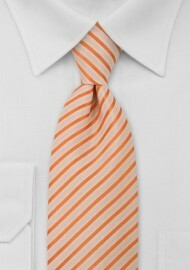 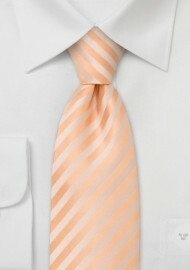 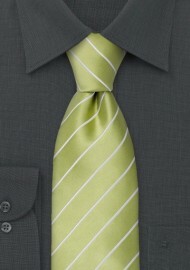 We at Ties-Necktie.com carry a huge assortment of striped ties. 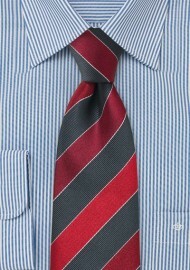 Our current tie collection contains more than 2,000 stripes ties that are sorted into four categories: Ties with narrow & thin stripes, ties with wider diagonal stripes, classic Regimental and British striped neckties, as well as striped ties with trendy and modern designs. 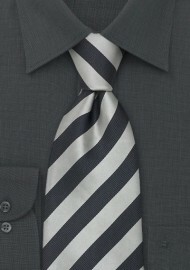 Click on your favorite striped tie collection below.